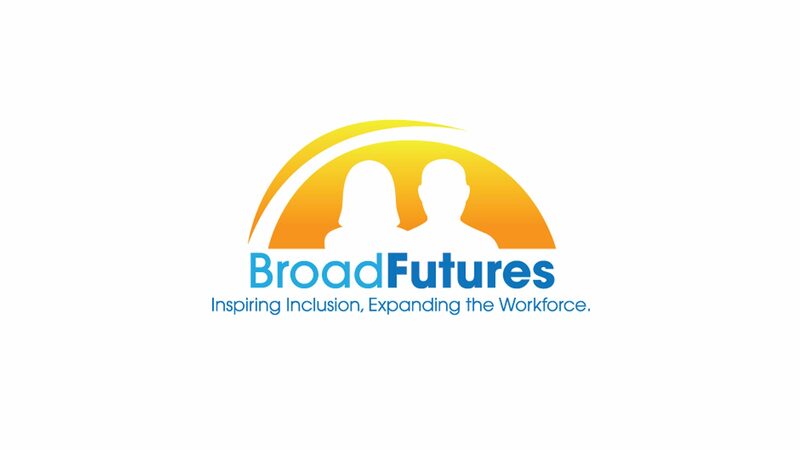 BroadFutures, a non-profit organization committed to promoting and facilitating the successful entry into the workforce of young adults with learning disabilities, celebrated its first anniversary and annual fundraiser in early November, also honoring U.S. Congressman Chris Van Hollen (D – Maryland) for his public service to individuals with learning disabilities. BroadFutures is proud to be accredited by the Gap Year Association.